A very successful Twinning arrangement between Northesk Church and St John Church, Tindharia, West Bengal has been running for over three years, with e-mails and images being exchanged regularly between the two churches. Many topics are covered - the churches, their fellowship and worship, the people of the congregations, the various church and group activities, as well as news about Musselburgh and Tindharia, Scotland and India. Each year, Northesk sends a sum of money to the diocese to help with projects such as agriculture and pig-breeding in the area. The Twinning Co-ordinator for Northesk Church is Dorothy McCann; the co-ordinator for St John is Mashi Prakash, pastor of St John. E-mail exchanges are also made between Sheila Carradice for the Sunday Club with Kalyani Rai and the children of St John, between Marie Barnes for the Guild and Ruth Rani and the Women's Fellowship in Tindharia, and also between Emma Claus and Kalyani Rai, leader of the Youth Brigade. Kalyani also sends information and images via Whatsapp. St John is part of the Diocese of Eastern Himalaya, in the Church of North India. 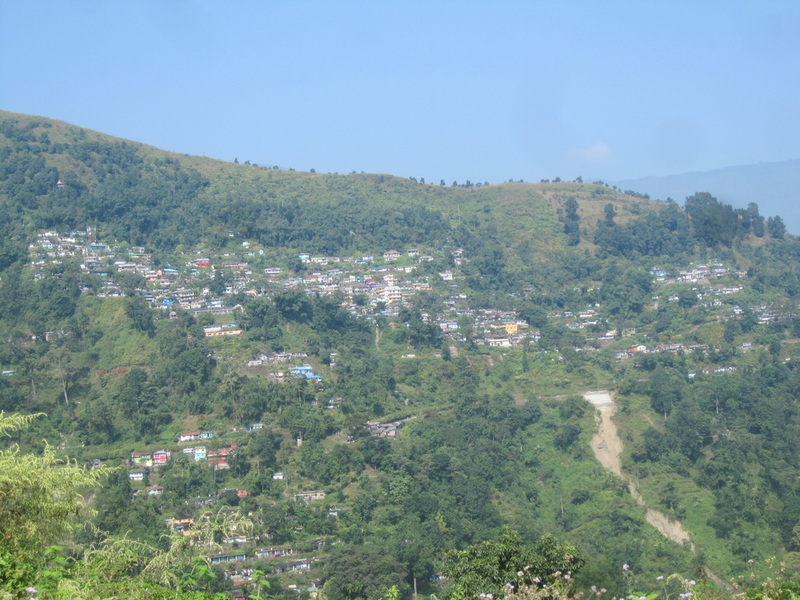 It is in West Bengal, just south of Darjeeling and therefore in the foothills of the Himalayas and is close to Nepal. The area is also known at Gurkhaland. It is on the line of the famous Toy Train which runs from Darjeeling to Siliguri. St John has an active and growing congregation, with regular worship on Sundays and other days. Regular meetings are held of the Women's Fellowship, the Men's Fellowship, Youth Brigade. Children of St John, wearing the traditional Gurkha dress. Tindharia, on the slopes of the lower Himalayan hills. Note the landslip of 2012. Mashi Prakash, pastor of St John, with his wife Martha. 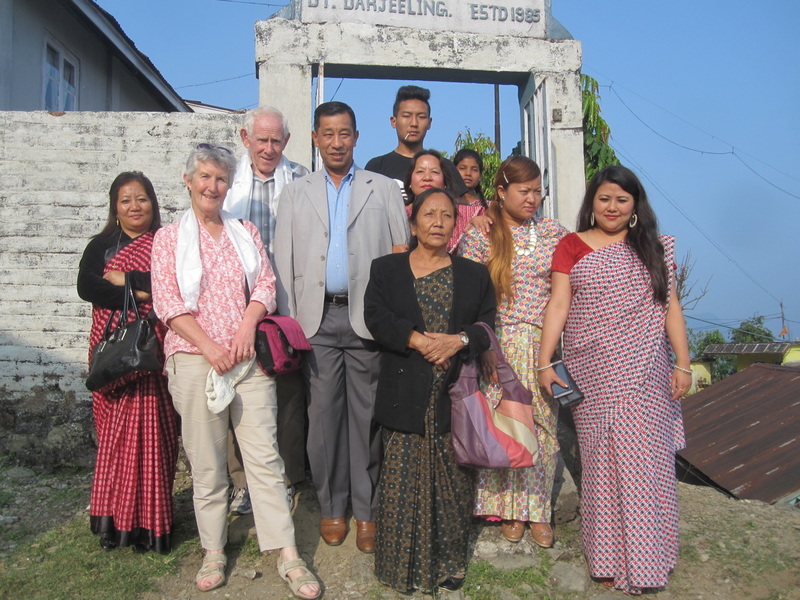 Dorothy McCann, with her husband Mark, Mashi Prakash and members of the congregation of St John at the entrance of the church - a visit made in November 2015.